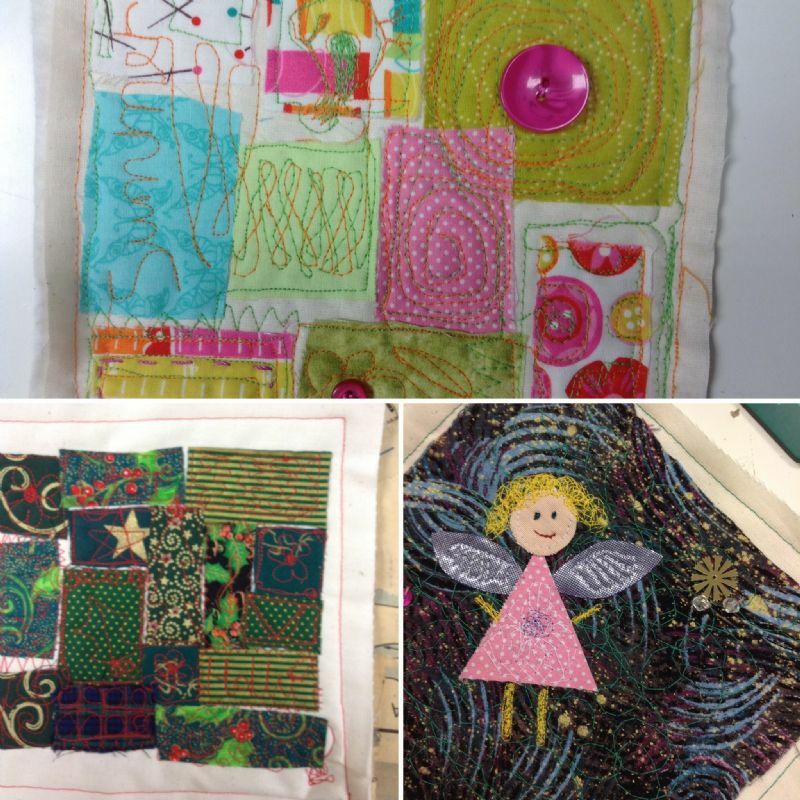 On this fabulously creative course, you will learn free machine embroidery techniques and get to explore texture and pattern using them on normal fabrics and water soluble fabric to create a piece of artwork to take home. Suitable for all levels of sewist. All materials are provided on this course.